It's silly (bordering on annoying) to interrupt a subscriber from reading your newest post by repeatedly asking them to subscribe to your email list. Doing this face-to-face would be awkward, so why do we do it online? Your other option is to be overly polite and shy with your opt-in requests, which leaves interested leads falling through the cracks because they didn't see your tiny, unobtrusive opt-in form. 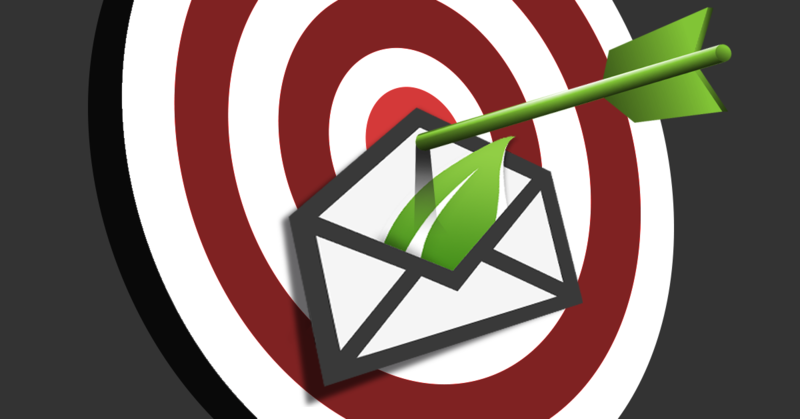 It will get more subscribers onto your mailing list, while also making sure you're not alienating your most loyal visitors and most valuable clients by bombarding them with the same offers they have already signed up for. As you saw in the video above, SmartLinks gives you control over what kind of content new visitors see, compared to what kind of content existing subscribers see and it alone is a gamechanger for list-building and Email marketing. Thrive Leads Is the Most Advanced WordPress List Building Plugin. Using Thrive Leads, you no longer have to rely on just one way to generate leads or use multiple conflicting plugins. It's the all-in-one list-building solution you've been waiting for. Make a few tweaks to a form or completely customize your own design & never touch a single line of code using our intuitive drag-and-drop editor. 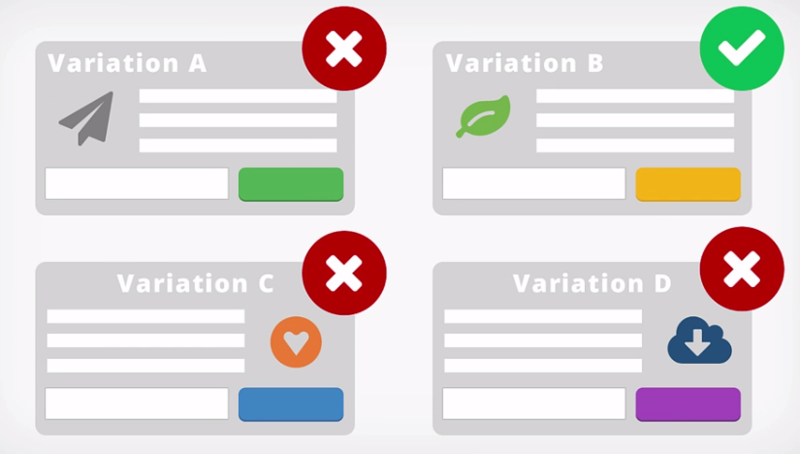 The way to increase your list growth is to run A/B tests and find out what works best on your site. Thrive Leads is the best, most conversion-boosting testing tool and gives you testing capabilities far beyond any other list building software. 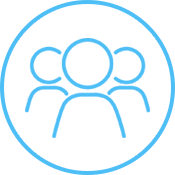 Control exactly where, when and how an opt-in form shows, allowing you to create ultra-segmented audiences that will convert better on your highly targeted offers. Don't see your favorite system listed? Don't worry: Thrive Leads is compatible with hundreds more services through our HTML form integration method. 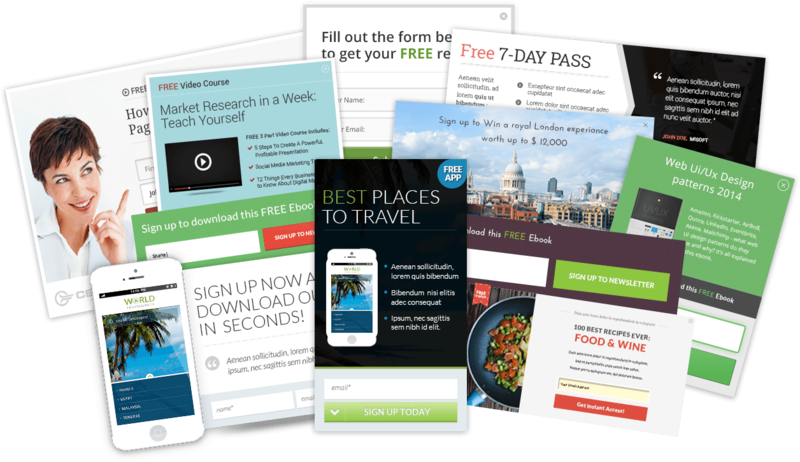 If you have an email marketing, automation or CRM system that lets you create an HTML signup form, it will work with Thrive Leads. 20 minutes goes by... *refresh*... Nothing. "Just give it some time" you tell yourself and head to bed, excited to see the response in the morning. 8 hours and 20 minutes goes by...*refresh*...Nothing but a comment from your aunt. You worked hard, but you continually see zero engagement. No comments, no likes and no views. It's because you're missing a key element: a following. You need to grow a larger audience so you can be heard. Our dog accidentally created an Opt-in form when he walked across the keyboard! Not really. But, Thrive Leads is built to deploy forms in minutes and start growing your list! You learned the drag-and-drop skills needed for Thrive Leads when you found the "Games" folder and started playing Solitare on the computer at work. Who would have thought your procrastination would turn into a useful lead generation skill? We put on our skinny jeans and went out and paid hipster designers in fancy coffee so you could have ready to use designs at your fingertips. Think you could do better? 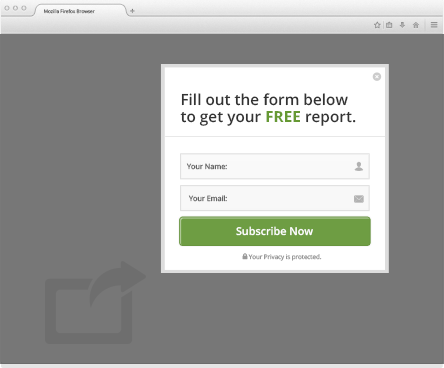 Use our visual editor to create your own beautiful forms! . Join up with everyone who has already discovered the benefits of using our advanced WordPress list building plugin. We guarantee luxury-quality software and real life results. And our software delivers, over and over again. 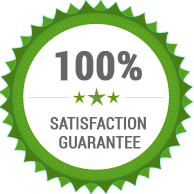 We are so confident Thrive Leads will be the last lead generation plugin you’ll ever need we’ll give you a 100% guarantee. People have tried dozens of other solutions and chosen us. If you don’t think we are amazing for any reason, you can get a full refund anytime within the first 30 days of your purchase. Have any issues, just get in touch with our friendly support team and they’ll either help you quickly get the results you need or give you a swift refund. Constant improvement begets constant praise. Thank you. 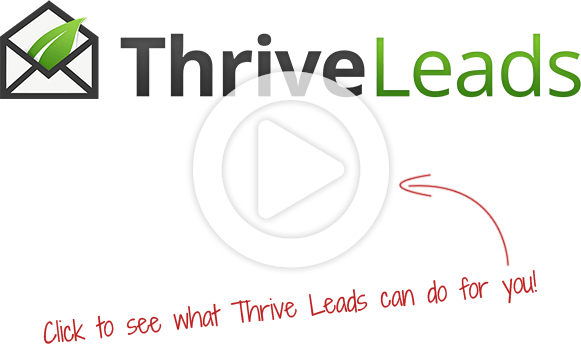 Discover Even More About Thrive Leads!